An increased number of British citizenship applications are being submitted right now by European Nationals worrying that Britain voting to leave the European Union (also called “Brexit”) would threaten their status in the UK. 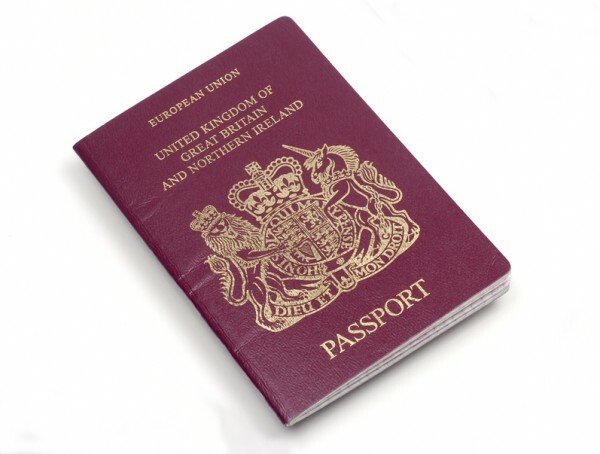 If the UK does leave the European Union, EU citizens could loose their automatic right to stay in the UK, and could have to apply for a visa to keep on working in the country. Right now EU citizens have the right to live and work in the UK without any visa, have the right to rent, and have access to NHS and other benefits. EU citizens living in the UK are worried that they will loose all these rights, and are also worried that they will face lengthier wait time at UK borders. These are legitimate concerns should the UK leave the EU. Immigration lawyers are recommending people, who are worried about their status, to apply for citizenship. Obtaining British citizenship is a time-consuming process, and people are now trying to complete this process as quickly as possible. Approximately 2.9 million EU citizens live in the UK, with the majority coming from Poland, and with an increasing proportion from southern Europeans countries. – Pass a Life in the UK test, testing people on British government, law, culture and history. Need help preparing for your Life in the UK Test? Take a look at our Life in the UK Test – Complete Online Training Program!